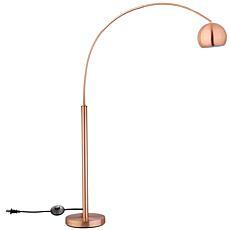 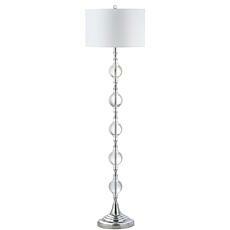 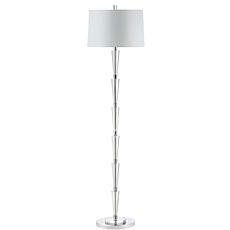 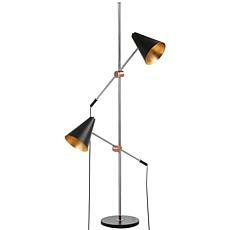 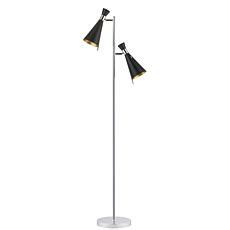 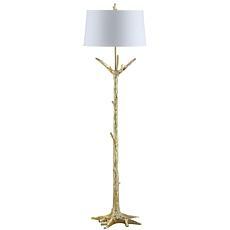 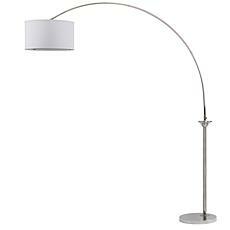 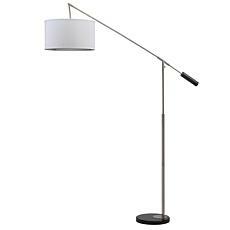 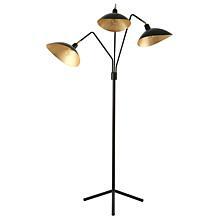 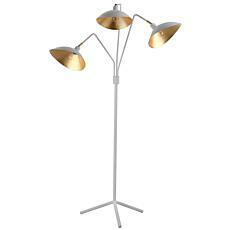 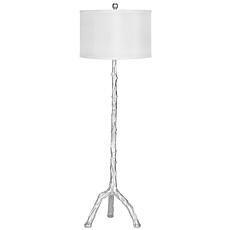 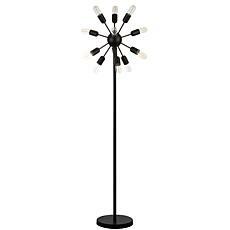 Poised and graceful, this contemporary floor lamp instantly updates any living room. 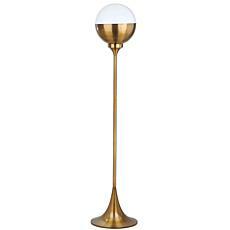 Crafted with a warm brass gold finish, it’s paired with a white globe shade for a luminous glow. 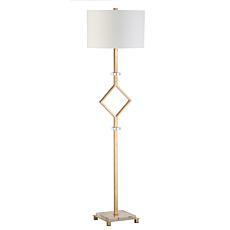 A designer favorite, loved for its classic vintage style.